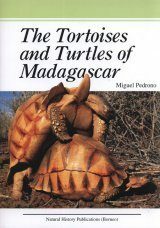 The fascinating wildlife of Madagascar is the result of millions of years of isolation of that continental island from the rest of the world. 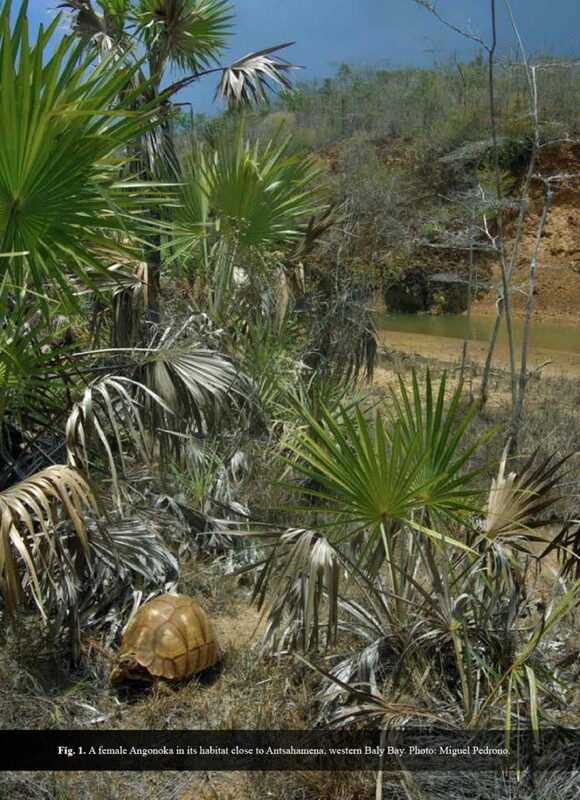 It has a unique and rich flora and fauna, the latter including the extraordinary tortoise species locally called the Angonoka. 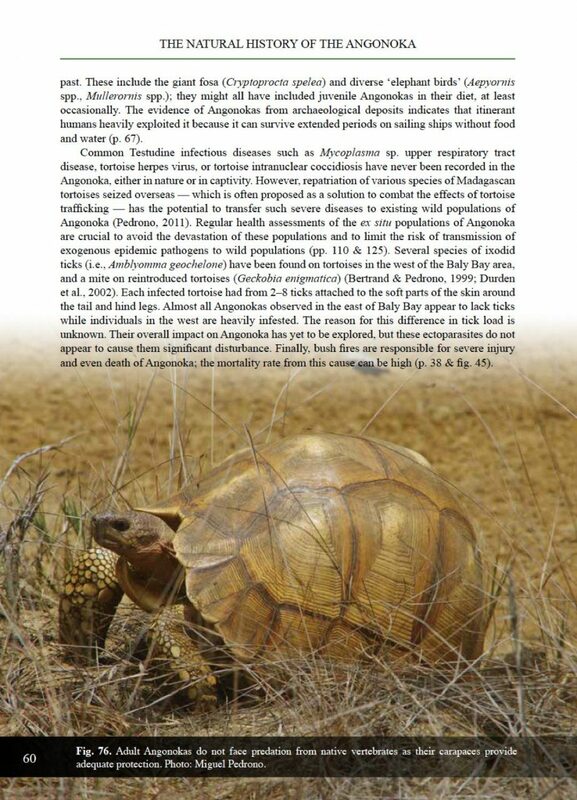 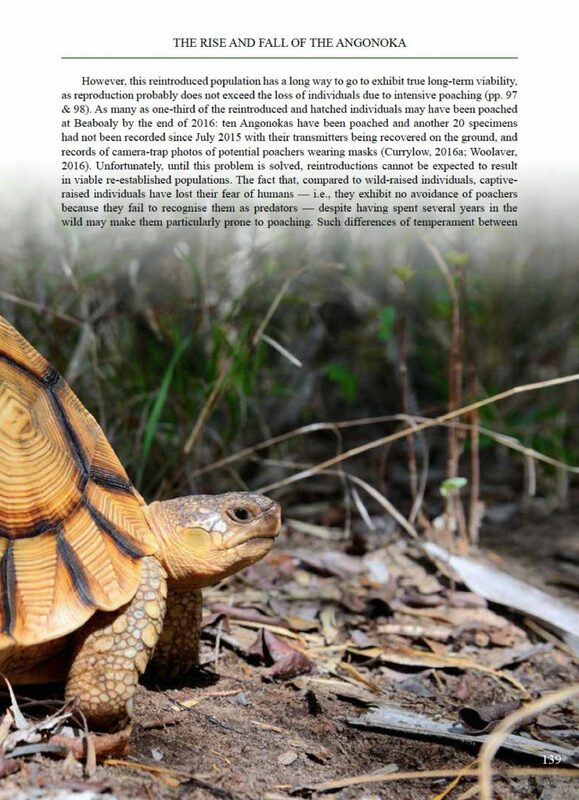 This is the most striking and best-studied of the Madagascan tortoises but, unfortunately, also has the dubious distinction of being the world's rarest and most endangered tortoise, with fewer than 220 individuals living exclusively in isolated pockets of shrub-bamboo thicket in the north-western corner of the island. 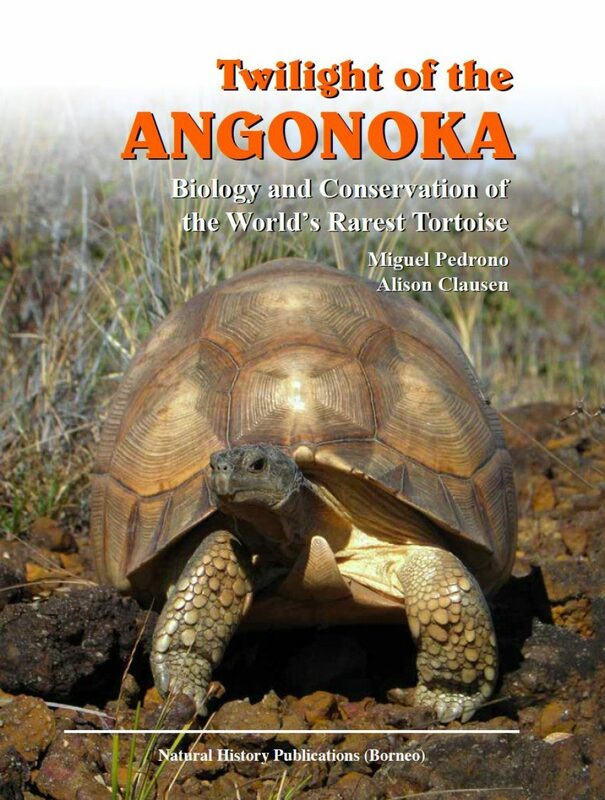 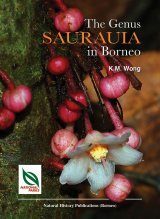 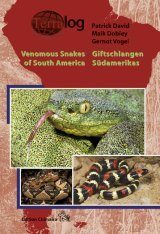 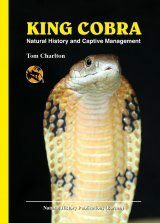 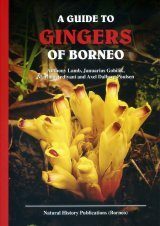 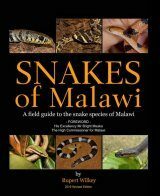 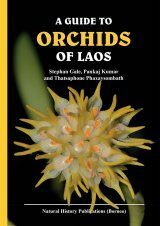 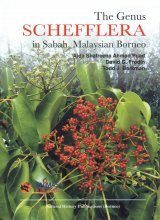 This timely book provides a complete summary of the biology and conservation of the Angonoka by two knowledgeable experts in biodiversity conservation and the biology of this species. 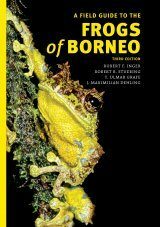 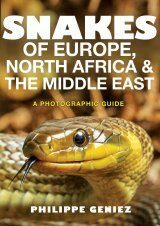 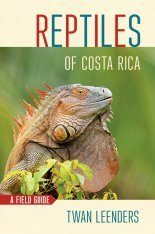 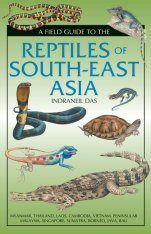 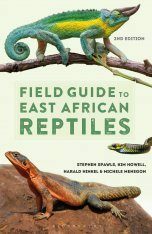 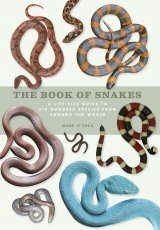 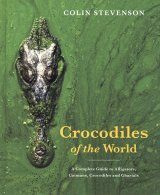 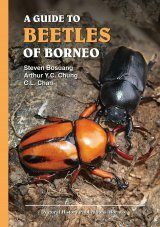 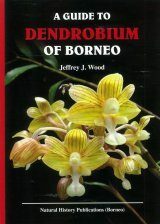 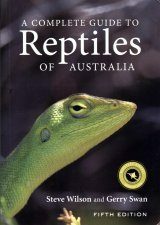 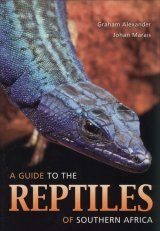 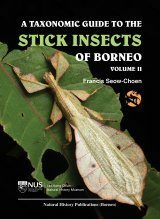 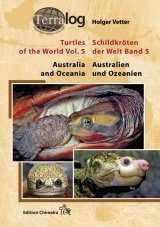 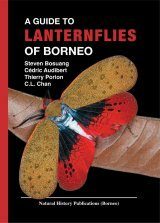 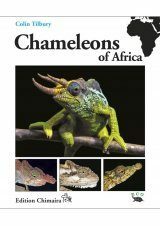 While this meticulously researched book will fulfil scientists' needs for accuracy and detail, Miguel Pedrono and Alison Clausen have maintained a personal touch that provides even the lay-reader with a realistic understanding of the ecology and conservation exigencies of this species. 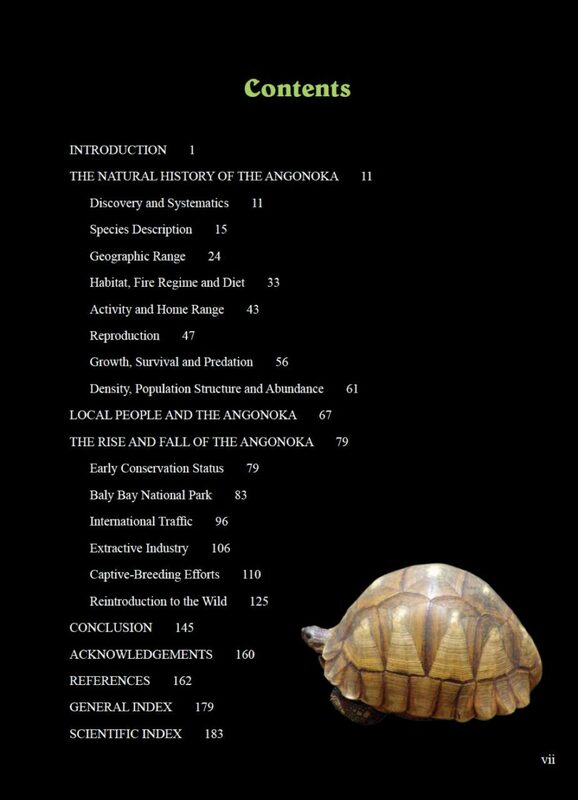 Through their sense of genuine conservation engagement, they systematically present the politics and realities of Angonoka conservation, and use this to showcase the challenges faced with all endangered species that lead to their imminent demise.